AC compact fans also known as Instrument cooling fans, Equipment fans are used in industries such as Server Racks, Network and Telecom, Industrial Equipment, Opto Electronics, Medical Equipment, Power Supplies, Control Panels etc. 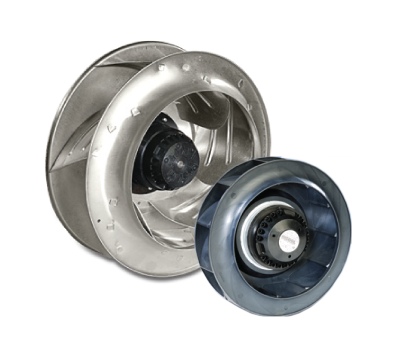 The inimitably designed aluminium die casted venturi along with the plastic impeller compliments these shaded pole motor fans in a way that ensures high air flows at high static pressures. With other advantages such as low power consumption, low noise and a vast life span Hicool Compact Fans are widely used. Hicool’s Compact AC fans are endowed with excellent safety features meeting UL, CE, RoHS, CSA, IEC standards. Compact DC fans also known as Brushless DC fans are used in Power Supplies, Telecommunication Equipment, Computer Equipment, High End Servers and other high temperature operating systems. 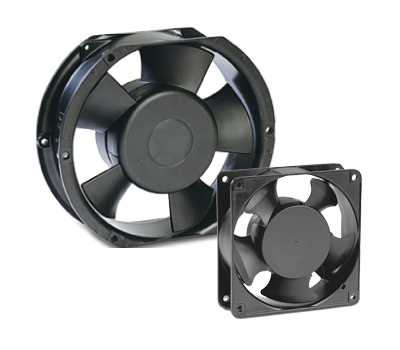 These extremely light weight, plastic brushless fans have been designed meticulously so as to provide an additional 30% increase in air flow. 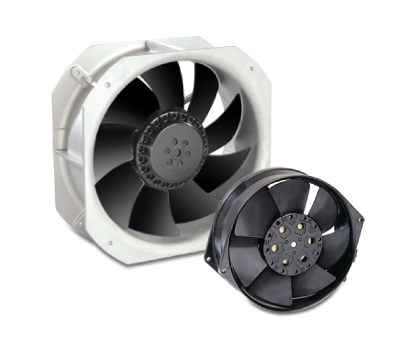 These DC brushless fans are engineered to meet requirements such as higher air flows at high static pressures. Amongst other advantages these brushless fans have a low power consumption, low noise and a vast life span. Hicool Compact DC fans are endowed with excellent safety features meeting UL, CE, RoHS, CSA, IEC standards. AC compact fans ( all metal) also known as External Rotor Motor fans are extensively used in constant temperature and humidity air conditioning, UPS, Welding Machines, Cooling and Ventilation Industries and other high temperature and high pressure operating systems.The uniquely designed external rotor motor and compact structure make it very suitable for speed regulation. These all metal compact AC fans are engineered to be extremely efficient in high pressure and high temperature conditions. Their excellent performance under severe conditions backed with their capability of low power consumption and low noise make these Compact AC fans highly eminent. The all metal compact housing and impellers make this fan very efficient under extreme conditions and suitable for speed regulation. Amongst other advantages these brushless fans have a low power consumption, low noise and a vast life span. 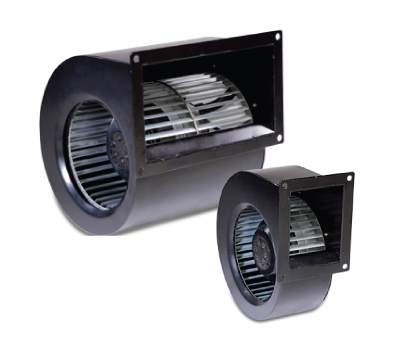 Hicool Compact DC all metal fans are endowed with excellent safety features. Backward Curved Fans also known as Radial Fans have applications in industries such as Panel AC’s, Air Handling Units, Clean Rooms, Conveying, Drying and other High Pressure Industrial Applications. Its impeller is highly resistant to dirt & dust. 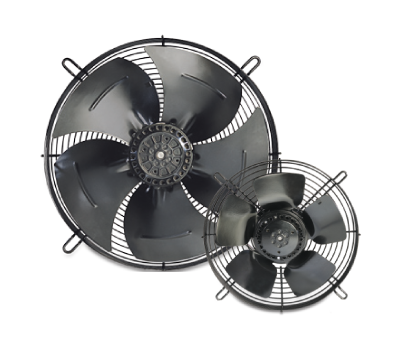 These backward curved fans are known as “non overloading” because changes in static pressure do not overload the motor. Its hydraulic efficiency is very high. These External Rotor Motor Fans provide very good cooling at high pressure conditions. Q Motors which are Shaded Pole Motors (4 poles) have applications in Visi Cooler, Refrigerators, Deep Freezers, Chest Coolers, Display Unites, Condensing Cooling etc. 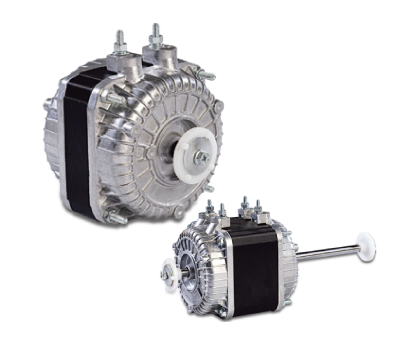 These Motors are very compact in design and are available from 5 Watts to 34 Watts. These Shaded Pole Motors are designed in a way that an entire range of impellers (154mm to 300 mm) can be fitted to these Q motors of any wattage, making this design very universal. The sturdy structure along with the high torque and low noise level make Hicool Q Motors laudable. 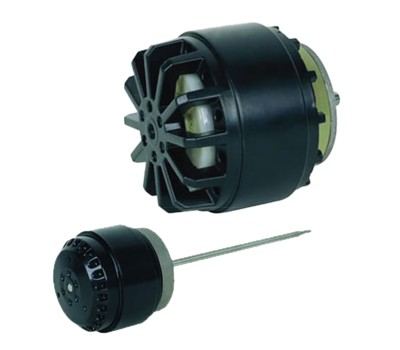 C Motors which are Shaded Pole Motors (2 poles) have applications in Visi Cooler, Frost Free Refrigerators, Stirrers, Medical Equipment, Display Units, Instrument Fans etc. These Shaded Pole C frame Motors are engineered to work efficiently in high humidity and moisture environments. 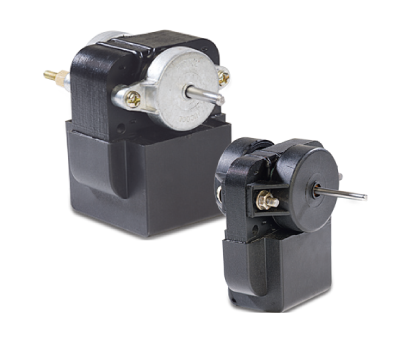 These Motors are available from 10 watts to 25 watts and use plastic impellers. 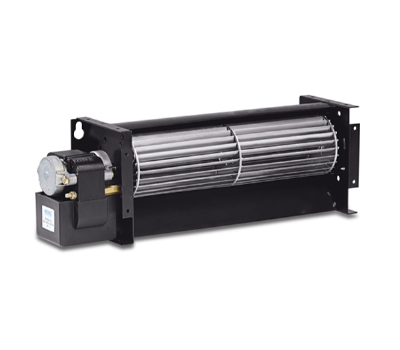 Cross Flow Blowers also known as Tangential Blowers are used in Melting Machines, Humidifying Equipment, Air Curtains, Drying Units, Automotive Air Conditioning, Transformer Cooling etc. These Cross flow Blowers are typically used where a uniform broad flow of air is required. Its compact design allows the blowers to be installed where space is at a premium. Its relatively low air speeds provides a favorable noise level. The low power consumption of Hicool Cross Flow Blowers make them favorable.